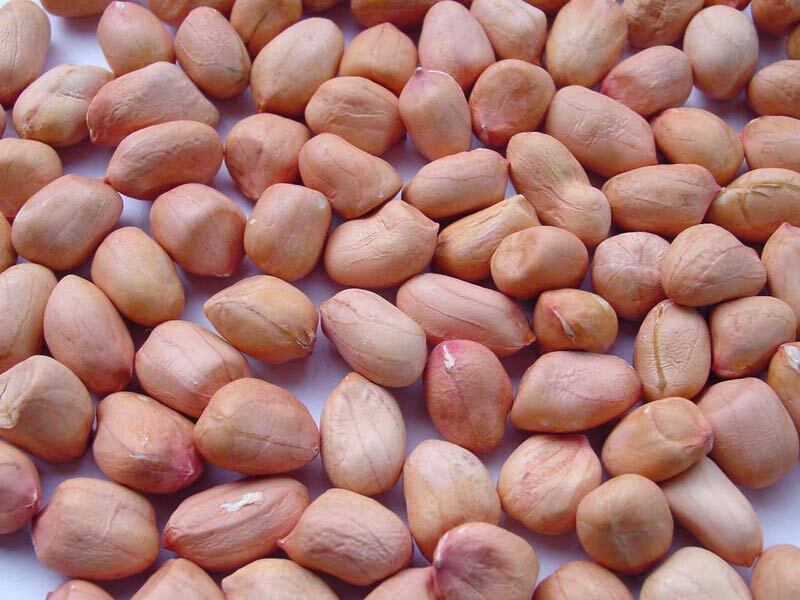 Groundnut is the major oilseed of India. It accounts for around 25% of the total oilseed production of the country.  Annual production of Indian Peanuts and Indian Peanuts oil are around 5-8mln and 1.5 mln tons respectively. Peanuts Production is highly vulnerable to rainfall deviations and display huge fluctuation between years. China (2-2.5 million tons), India (1.5-2 million tons) is the major producers of groundnut oil, followed by Sub-Saharan African countries and Central and South America. Global trade of Peanuts or Groundnut oil is to the maximum of 100000 tons a year. EU and US are major importers. Senegal and Argentina are the major Peanuts exporters. Weather at the major domestic producing centre. The southwest monsoon is the most important factor that determines the area sown, production and prices.